At Tara M. Events we offer a range of wedding and event planning services, from Full Service Planning to Month of Coordination, to help you decide what level of assistance you will need. Because all weddings and events are unique we can tailor our services to create a custom package that best suits your needs. We want your once in a lifetime planning experience to be fun and stress free. 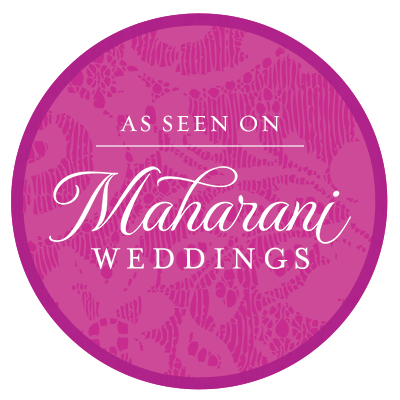 Together we will help bring your vision for your wedding to life, creating a mesmerizing experience that you and your guests will never forget. Call us today to schedule your free in person consultation. For couples looking for full service planning, we will work tirelessly with you providing unlimited guidance and assistance from the initial consultation to on site coordination. 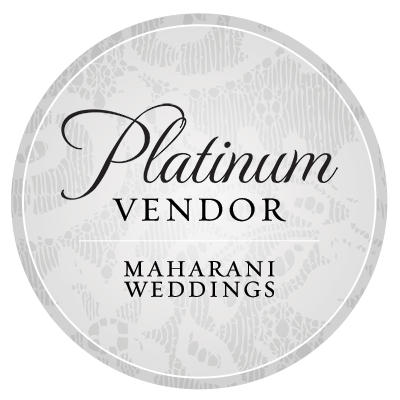 Tara will be the primary contact for you and all vendors involved and will manage the entire planning process including budget development,venue selection, timeline creation, customized vendor recommendations and coordination on your big day. We will take care of all the details and make sure that the design of your wedding is stylish and cohesive, creating a mesmerizing and unforgettable experience. This service begins 4 to 8 weeks prior to your wedding and is for couples who have done most of the planning and vendor contracting themselves, but want an experienced planner to take over and coordinate everything on their wedding day. We will confirm the final details with you and all vendors involved and will manage the entire event making sure everything goes smoothly so you can enjoy your special day free from concerns. Please contact us for more detailed information on our rates and to schedule a complimentary consultation.